Have a question or a comment? 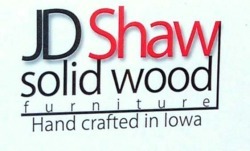 Would you like to have some solid wood furniture of your own? Enter your information below or contact us with the information provided above.